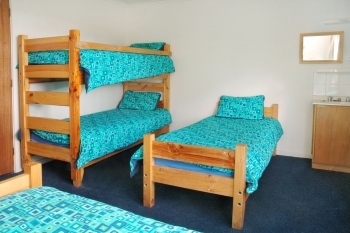 A range of rooms are available to suit most family / group configurations at Mount Buller Ski Lodge Accommodation. We aim for guests to enjoy the privacy of their warm and tastefully furnished rooms, that you don’t have to share with people you don’t know. Private toilets and showers are just outside your room. 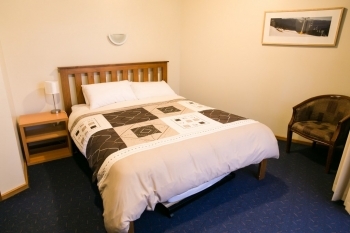 Our booking officer can advise which room configurations are available. Pillows, doonas and blankets provided. 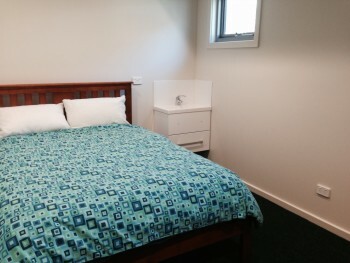 Your own bed-linen, (top & bottom sheets, pillowcase and towel), personal toiletries and suitable clothing. Linen may be hired from the Lodge Manager if required. Please also note, if you choose to use a sleeping bag, you must provide a bottom sheet for your bed in order to ensure hygiene standards for future guests using that bed.